First Time in Denver's Political History! Since the ruling party (Democrats) of a non-partisan government, (City and County of Denver), as per the Denver Municipal Codes or City Charter (Denver's Constitution). It's alleged that some, if not all of the 5013c organizations listed above took it upon themselves to override the Denver City Charter on the requirements to run for office. Those who make it through the process of signatures, and walking the streets in freezing weather. To garnish the 1,000's of signatures needed for the 300 needed, to become an official candidate, for office in the city and county of Denver. It was during this process that Marcus Giavanni personally spoke to thousands of Denver Citizens, to collected the need signatures to be placed on the May 5, 2015 ballot. It was during some of the worst storms for the 2015, season. Nevertheless, Mayoral Candidate Marcus Giavanni spoke to thousands of Denver Citizens (Marcus Giavanni received 8,033 votes) and these Denver Citizens told Marcus Giavanni what they wanted in their candidate. They wanted Marcus Giavanni to ask Mayor Michael B. Hancock some questions about some of the goings on in the city and county of Denver. 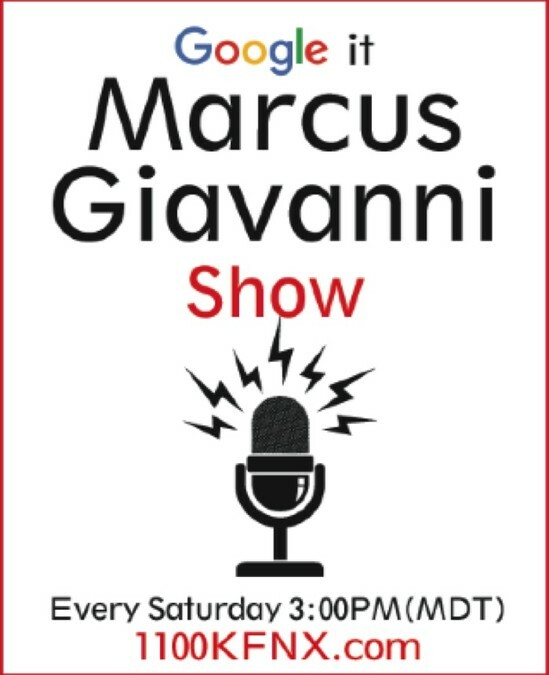 These voters where Democrats, Republicans, Independents, Green Party, Socialist Party, Libertarian, Latino, Blacks, White, Asians, Gays, Straight, Christians, Non-Christan, every kind of Voter you would not think, would have, voted for Marcus Giavanni. Did vote for Marcus Giavanni. Even thought it was only a grass roots level of campaigning, along with the devastating loss of Marcus Giavanni's campaign manger Josh Chernila's father Lenny Chernila on April 25, 2015. The day Marcus Giavanni never heard back from Josh Cernila as his campaign manager. All the information and contacts where in Josh Chernila's possession. Marcus Giavanni knew that Josh was very tight with his father. And Giavanni made one call to Josh, leaving a voice mail of condolence and a request of campaign contacts. And Marcus Giavanni did not get a response, and Marcus Giavanni went on with his campaign knocking on doors, listening to Denver Citizens on why there is no Denver Mayoral Debates, and why Marcus Giavanni refused donations and just ask for Denver to Vote Marcus Giavanni for Denver Mayor. Furthermore, the General Municipal Elections will go down in history, as a Coronation, rather than Democracy. The Gang of Five responsible for the coronation is listed below, and a few are 5013c organizations who expect money donations to make sure Denver and Colorado have fair elections, and that all candidates will be heard by the voters, and citizens of the city and county of Denver. There are also alleged city and county departments, who failed the citizens of the city and county of Denver. It is well documented and the professionals are sifting through it as you should all be aware. Nevertheless, this election was not about Marcus Giavanni or the other candidates. This election was about the citizens of the City and County of Denver who failed to Vote, for what ever reason. The word on the street was that these organizations, along with individuals of the city and county of Denver's government, and and a handful of employees. 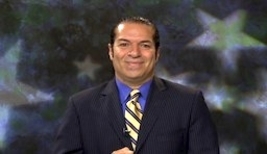 Did not want candidates Marcus Giavanni and Chairman Seku' to debate, and bring forward information, and evidence that would clearly show it was time to clean house and elect a New Mayor for 2015. Marcus Giavanni spoke to Mayor Micheal B. Hancock at an event, that was very low key. 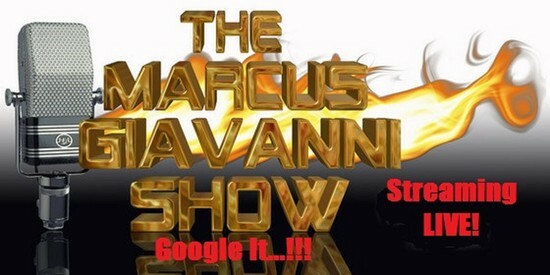 Marcus Giavanni asked "Why no debates"
to Mayor Michael B. Hancock, who said, "I want to debate, but it's not up to me, my people don't want to debate". Marcus Giavanni said, "Your the Mayor..you don't have the power to make a decision, to debate or not to debate". Mayor Michael B. Hancock just shook Marcus Giavanni's hand and said.."I gots to go..it was nice to meet you". Where and when are the forums in Denver, Voters are mad, voters want to see a debate with Denver Mayoral Candidates, Giavanni VS Hancock 2015. Who is going to decide the future of Our Denver Metropolis? Here is our Incumbent Mayor Michael Hancock and this is his one sided conversation how great he is, and how great Denver is doing about the tough issues facing Denver. http://denver.cbslocal.com/2015/04/25/denver-mayor-we-can-be-better-than-that-on-race-relations/. This is why you won't see a debate, because the three candidates Seku, Fiorino and Giavanni had the real issues facing Denver, and had signatures form voters to be placed on the ballot. And this is the first time Denver has not had a Denver Mayoral Debate. No this election is not about the three candidates Seku, Fiorino and Giavanni. This 2015 Denver Municipal General elections is about the Democracy of Denver. Denver voters want to know "Why" when the other candidates for office of Auditor, Clerk and Recorder, City Council At-Large, City Council all had there times and there Forums/Debates." Denver voters are hungry for answers, for leadership, and for a strong vision of the future of Our Denver Metropolis. Denver voters are calling for Mayor Hancock to discuss the issues, to explain what is going to happen with development, transportation, safety, education, and tourism. How will our neighborhoods grow and prosper as the city expands? How will we handle increased density as our limited resources strain to contain new residents? Denver voters want answers, but Mayor Hancock refuses to debate the other candidates on the ballot for the May 5, 2015 elections. Why is he ducking the debates? Why is the Mayor unwilling to discuss his record? Why won't Mayor Hancock answer to voters? This election is too important to allow a coronation. Voters need the opportunity to make an informed decision before they Vote Cinco de Mayo 2015. Help us hold Mayor Hancock accountable. 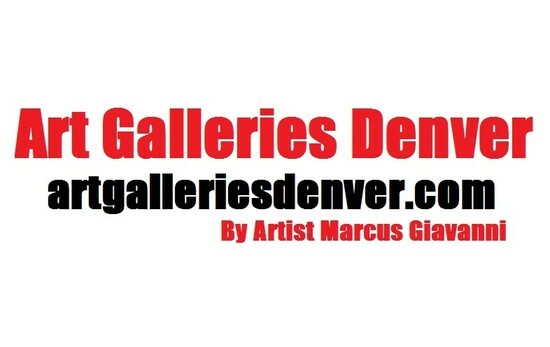 Please join Marcus Giavanni's campaign for the future of Our Denver Metropolis. 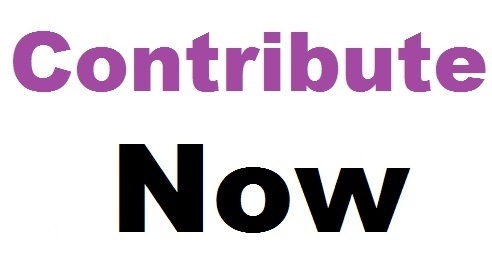 Please contribute now. League of woman Voters, Inter-Neighborhood Cooperation (Denver Inc), Historic Denver, Denver Decides and TV8 no mayoral debates and forums. We know whats best for Voters. 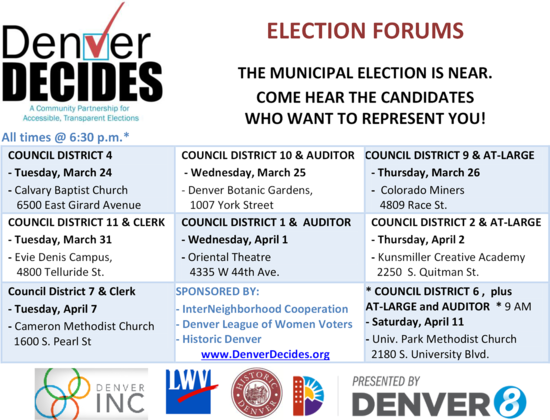 "Where are the Mayoral Debates" to be held in "Denver" the three candidates for Mayor http://www.denvergov.org/Portals/778/documents/VoterInfo/ListofCandidatesforDenverMunicipalOfficeBallotOrder2015-3-13.pdf Incumbent Michael Hancock is a duck for ducking out on everyone right to confront Mayor "Michael Hancock". GP7A News and Mayor Michael Hancock: Marcus Giavanni http://marcusgiavannifordenvermayor.com reports to the "Denver Voters" "If I would have known there was no chance of my rights as an official candidate for the office of Mayor for the"city and county of Denver". And bringing the debating to Mayor Michael Hancock on the issues at hand. Inter-Neighborhood Cooperation said no to the City and County of Denver Mayoral Debates and Forums.